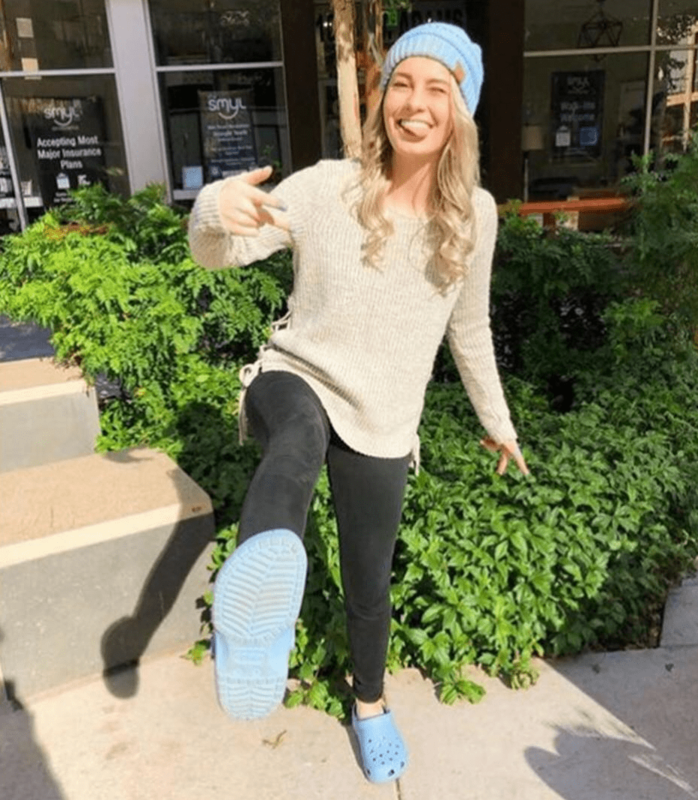 Crocs Canada is having their spring clearance event! Shop online and you will save an extra 50% off clearance styles for the whole family. Discount automatically applied in cart so the prices shown are BEFORE discount! This sale ends on March 15 2019. 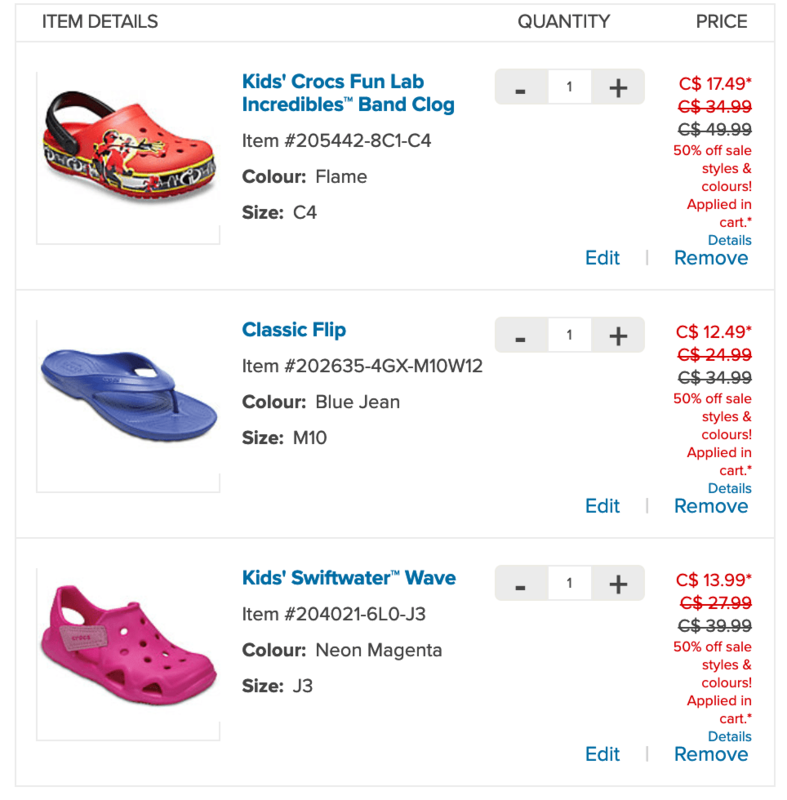 Crocs Canada offers FREE shipping when you spend $54.99 or more.